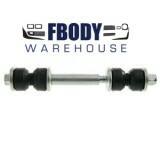 Getting your 1970 1971 1972 1973 Trans Am and Firebird’s suspension back to road worthy is not tough. 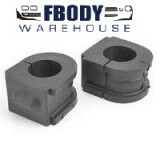 We offer various solutions from a stock rebuild using all rubber bushings, to poly, and custom set ups. 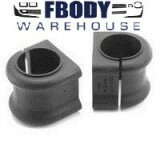 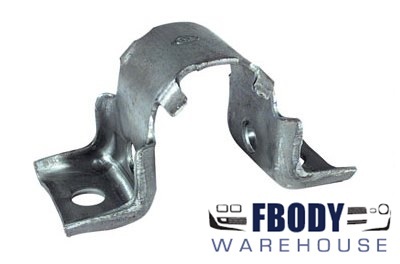 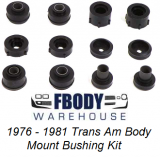 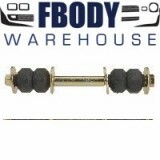 If you need a ball joint or a tie rod end, so simply need it all, Fbodywarehouse can help!